Deborah braves Lake Windermere for the Great North Swim! 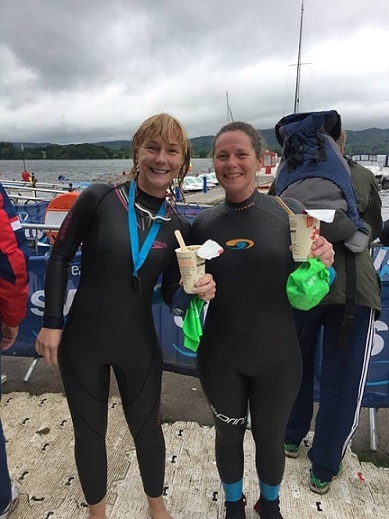 Congratulations to Deborah Page, Clinical Team Leader of Perinatal Mental Health at Leeds MBU, who braved the cold of Lake Windermere and successfully completed the Great North Swim on 9th June! The weather over the weekend was challenging, but all the swimmer and supporters were all fantastic and kept smiling all day. 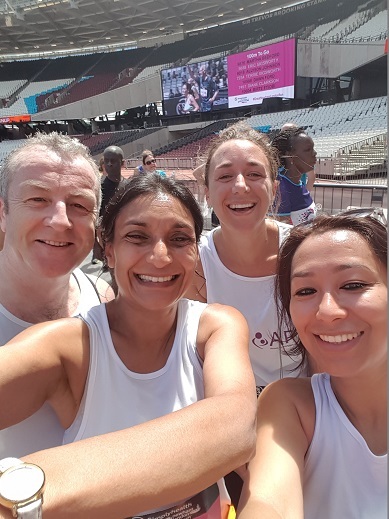 PPIMHS Team Complete the Great Newham Run! 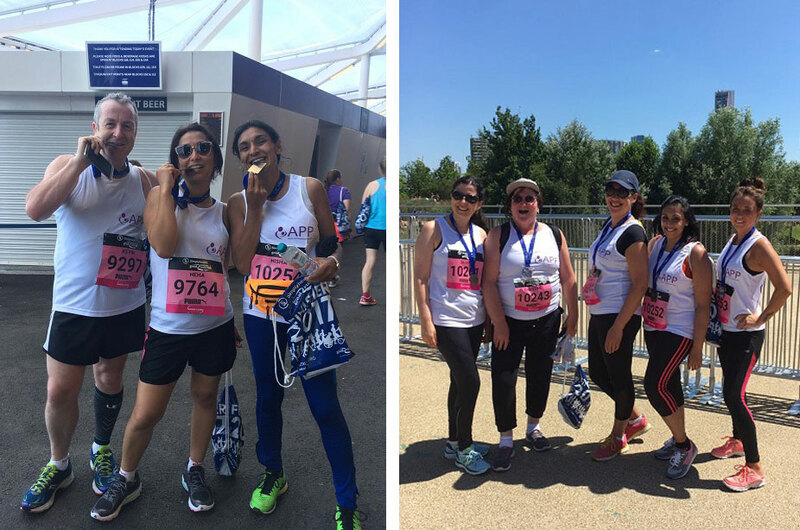 A very big thank you to Dr Neha Rawat and colleagues and family of PPIMHS (Perinatal Parent Infant Mental Health Service) at NELFT (North East London NHS Foundation Trust) who completed the 10k Great Newham London run which took place on Sunday 2nd July. 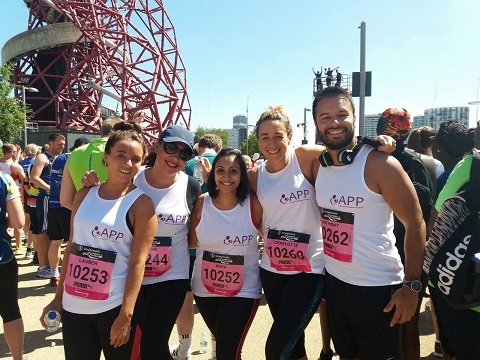 They certainly look very happy on completing their run, a big congratulations and thank you from everyone at APP! Please do continue to support their fundraising efforts; you can still donate via their Virgin Money Giving page here. Is this the most fun way to raise money? It wasn't the first time. She enjoyed it so much last year she went back for more! It does look like a LOT of fun. Who wants to sign up for next year? Three cheers for Jill Domoney, one of APP's two runners in the Royal Parks Foundation Half Marathon. The race takes in the capital's world-famous landmarks on closed roads, and four of London's eight Royal Parks - Hyde Park, The Green Park, St James's Park and Kensington Gardens. As it takes place on 8th October the runners should enjoy glorious shades of autumn through the beautifully kept parks. Jill may be the one in training but wonderfully, the whole Section of Women's Mental Health at Kings College London are getting behind her. Expect a cake sale, rattling of collection boxes and general drumming up of support for Jill's athletic effort. Make a donation to Jill's fundraising page here. We are very grateful to Jill and her colleagues for recognising the value of APP's essential work with mums and families affected by Postpartum Psychosis and all their efforts to fundraise for us. It was a very hot day, but the course was picturesque which helped. 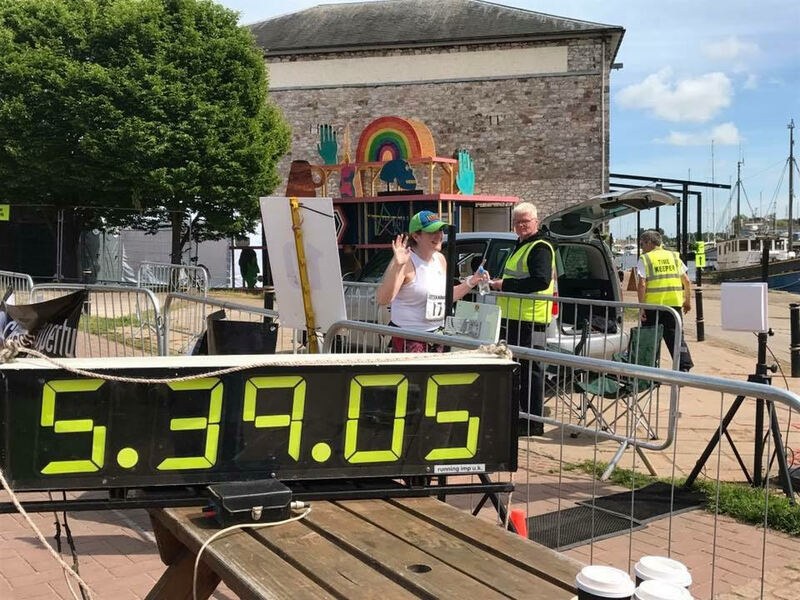 I got a personal best of 5 hours 39 mins. All recovered now and looking into booking my next one. My sister suffered with this after my nephew Leo was born and it changed our family. We had never heard of the condition before and not realised that Beth was unwell until she was not able to cope with everyday life. We spent the first few days looking after Leo and supporting Beth, before she was admitted to the Mother and baby unit in Bornemouth where her condition gradually improved and she was allowed home. It's only now, nearly 3 years down the line that I don't constantly worry about Beth. She is a tough cookie and will survive anything. Please donate to help APP do their amazing work supporting families like mine. So, that's three down, nine marathons to go! Holly would definitely appreciate your support and donations to get here there. Our very first Music 4 Mums fundraising initiative on World Maternal Mental Health Day has raised over £5,000 so far. 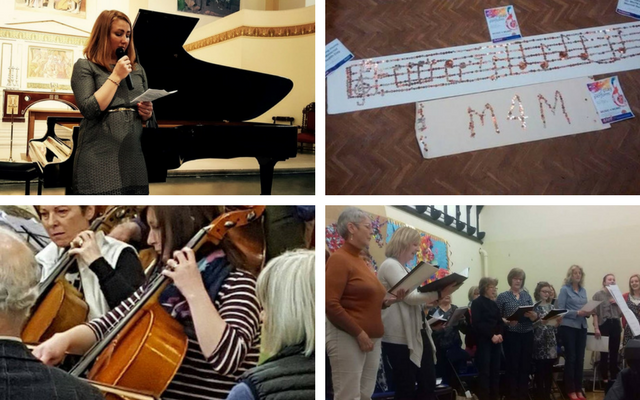 We are very grateful to all who staged an event, including Benedicte Waaler (top left), Tutbury Community Choir (bottom right), York Light Orchestra (top right), Ripon Community Orchestra (bottom left), Bradford Midwives, Fishergate Primary School and Burgess Hill School. 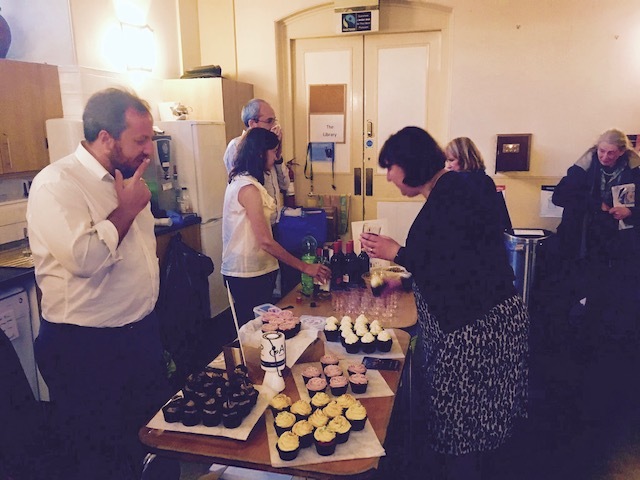 You can find out more about the events on our Fundraising News page. We are also very grateful to our team and volunteers who worked so hard to promote and support the initiative, shout out to Hannah, Ellie, Kat, Emma, Heather and many others. Maternal Mental Health Awareness Week, promoted by the PMH Partnership and featuring the hashtag #MaternalMHMatters, created a lot of interest on social media during the first week of May, closely followed by Mental Health Awareness Week after this. #MHAW2017 featured heavily on Twitter and it was great to see more conversations about mental health and PP. Media activity in this time was also high, including a Radio 4 interview with Hannah B about her PP experience and a Daily Mail feature on Hannah F; go to our media page for the latest news, including International Day of the Midwife which also fell in early May and was supported by midwives in Bradford. Peer Support & Regional Reps Co-ordinator Hannah also attended an IDM2017 event in Darlington, hosted by the Co Durham & Darlington Trust. 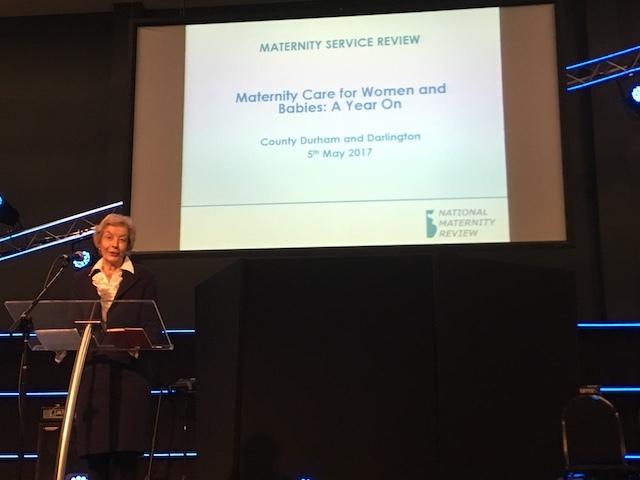 Amongst speakers including Baroness Cumberlege, who mentioned the need for improved perinatal mental health care as part of the Better Births review, and national and regional figures from Royal College of Midwives and others, Hannah shared her experience of PP and the changes in the PMH landscape in recent years. She also managed to give APP Guides to the Baroness! PPIMHS Team Tackle 10k Great Newham Run! Dr Neha Rawat. 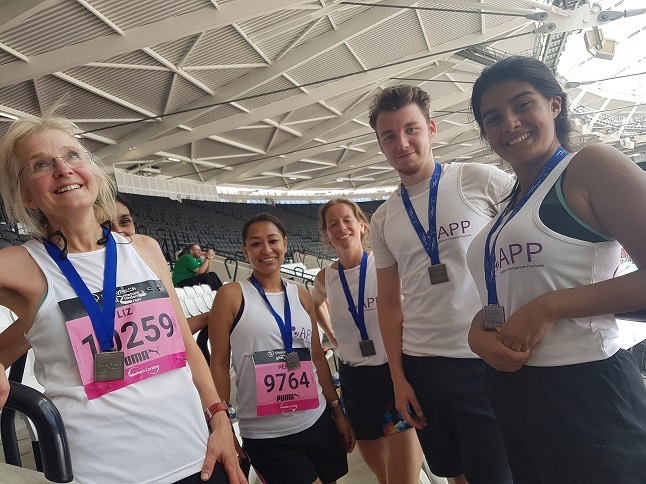 colleagues and family of PPIMHS (Perinatal Parent Infant Mental Health Service) at NELFT (North East London NHS Foundation Trust) are running the 10k Great Newham London run on Sunday 2 July in aid of APP. We have seen and experienced closely how damaging postpartum psychosis can be for mothers and families and what it means to have timely help and intervention. The support that charities like Action on Postpartum Psychosis (APP) provide, in addition to professional intervention from services like ours, to families goes a long way in helping families manage this very difficult time and experience. 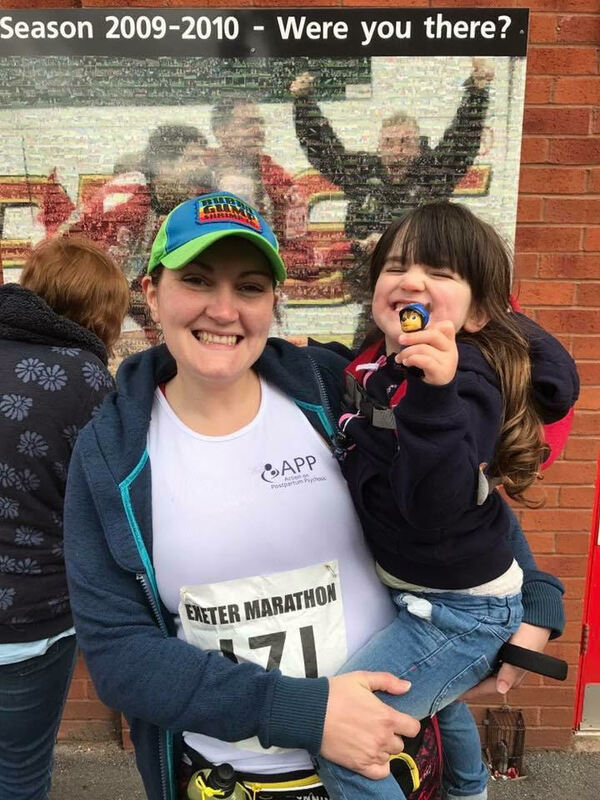 We are running in support of Action on Postpartum Psychosis - a charity that's close to our hearts and that has been working tirelessly with professionals and families to improve lives of families affected by postnatal psychosis. 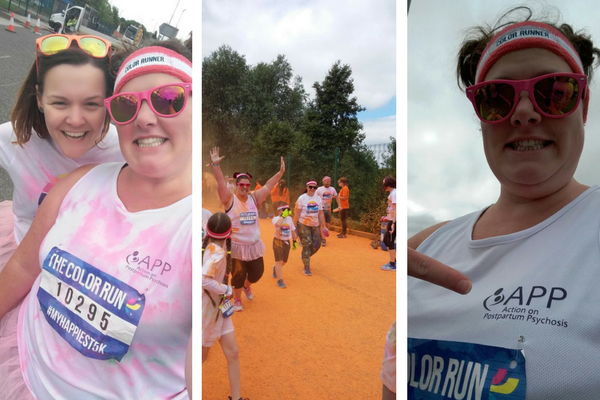 This is our way of saying thank you to the tireless work that APP does and has been doing with mums and families." A very big THANK YOU to all fourteen team members running this event! Please support them and donate via their Virgin Money Giving page here . 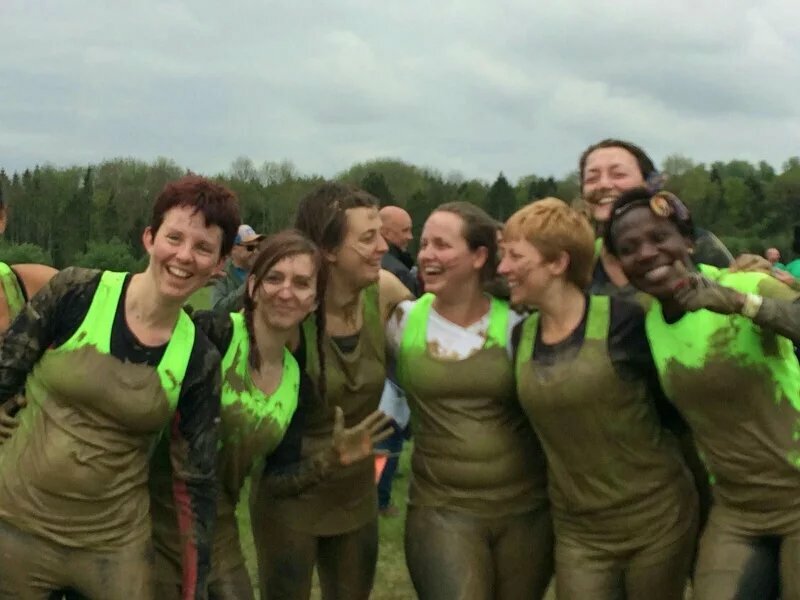 Helen & Team Complete Tougher Mudder! 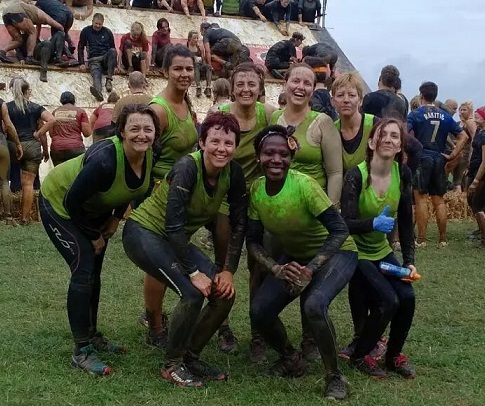 A big well done and thank you to Helen Jackson and team for successfully completing the Tougher Mudder event on 13th May and raising over £400 for APP! 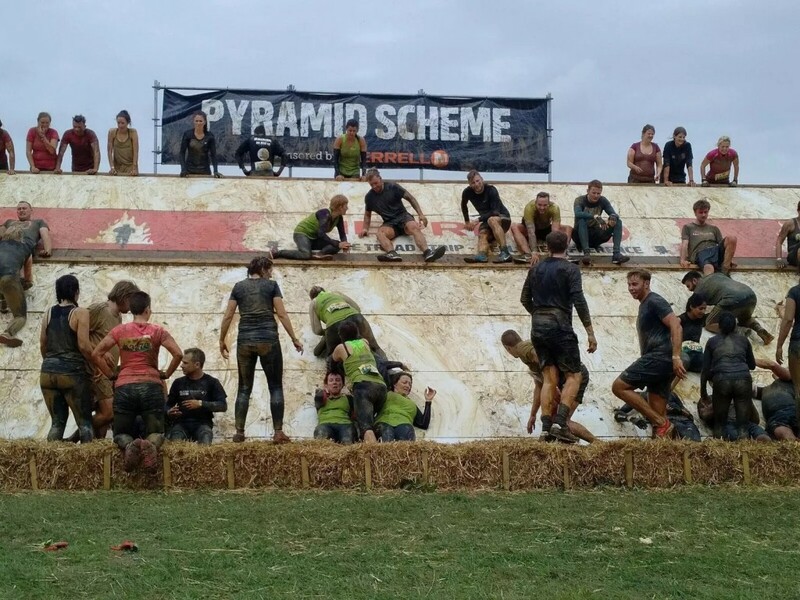 Helen says: 'It was difficult, cold and filthy but a real testament to the strength of teamwork. Not just from my friends but all the other runners helped us out at every challenge. An amazing supportive atmosphere." 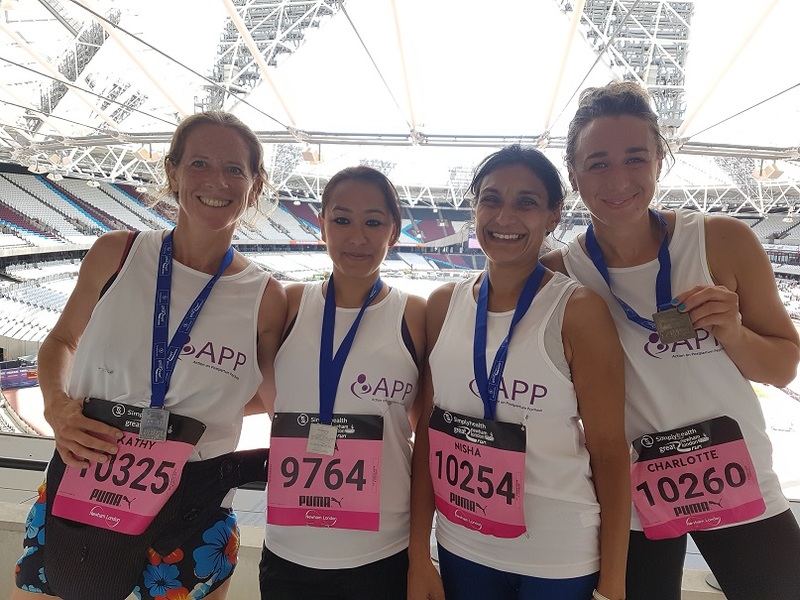 A special thank you from us all at APP to all the team members who took part and to everyone who donated as well - and it's still possible to donate via Helen's JustGiving page here. 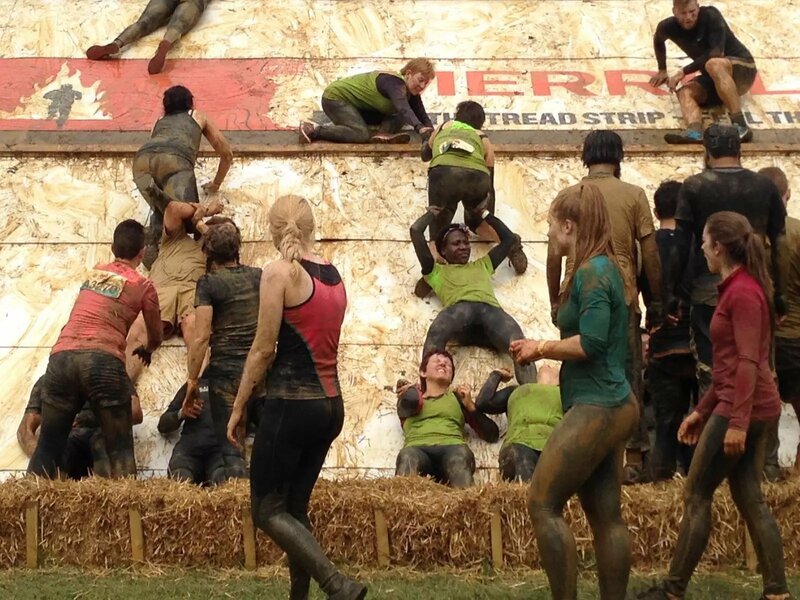 Here's some mudtastic photos from Helen of the Tougher Mudder. Like the look of it? There are events all over the country that you can participate in. 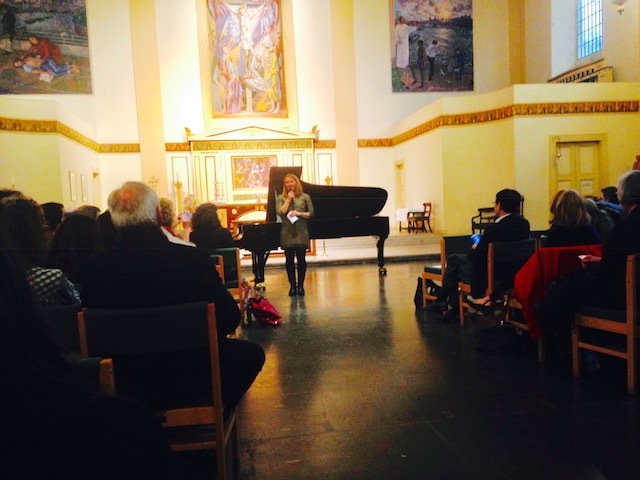 Video: Waka Hasegawa playing Mia & Sebastian’s theme from La La Land, a deeply moving and special performance in aid of Action on Postpartum Psychosis at St John's Waterloo (video by Kat Grant). 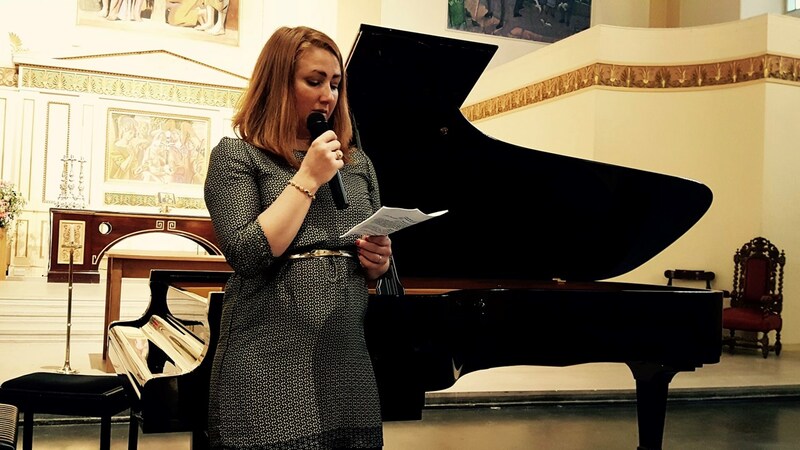 We are extremely grateful to APP volunteer Benedicte Waaler who organised a wonderful piano recital by renowned pianist, Waka Hasegawa, in London last week as part of our Music4Mums awareness and fundraising initiative. The concert, refreshment collection, auction and Just Giving page has raised a tremendous amount, over £3,000 to date. 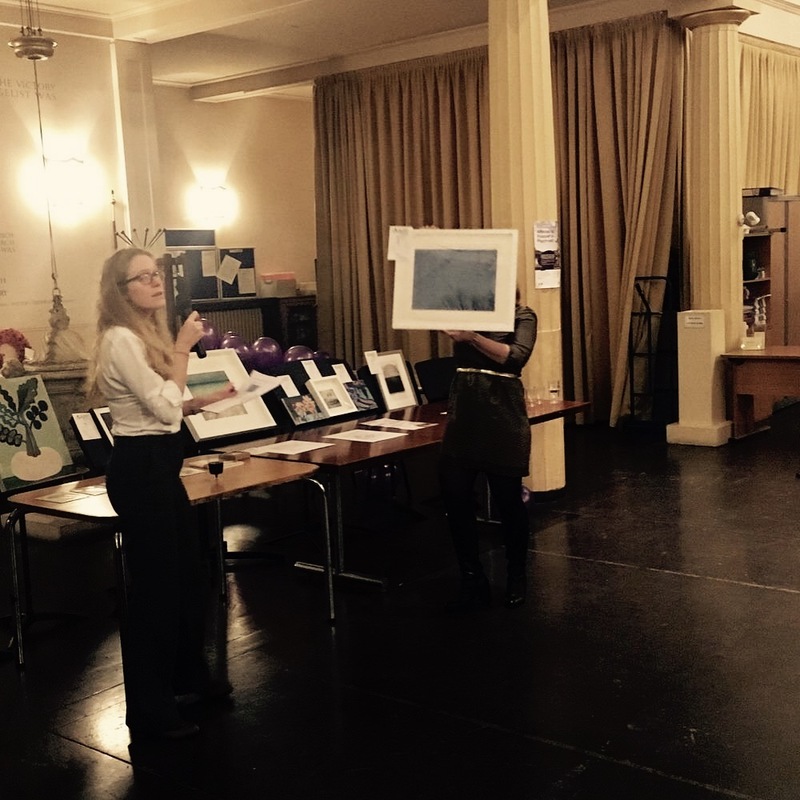 – APP volunteer, Kathryn Grant de Vecchi, who was absolutely brilliant, bringing lots of cupcakes donated by Butterscotch bakery, helping set up and clear out and giving a speech about APP and all along promoting and sharing on social media! – and of course friends who volunteered on the night and donated beer and wine! APP wishes to add its thanks to all above and especially Benedicte for organising such a high profile event so swiftly and effectively. "Is it Abba week? We've written out 'Thank You for the Music' in 'money money money'! 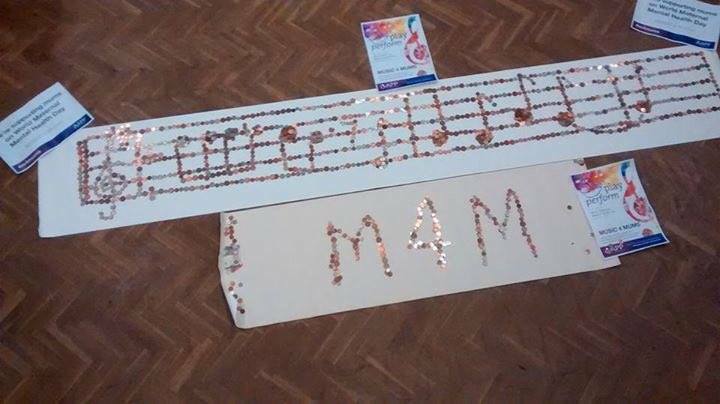 All for a good cause #m4mums"
We're are in awe of the amazing Music4Mums coin art from York Light Orchestra! Thanks so much to everyone who contributed and got so creative in aid of APP. Found this page useful? Suggestions for improvement? Click here. For general web site feedback, please Click here.